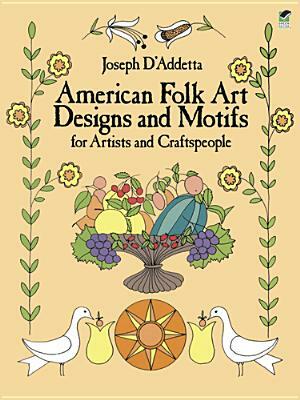 Versatile collection of 309 American folk art motifs (1710-1910) ready to use for graphic and craft projects. 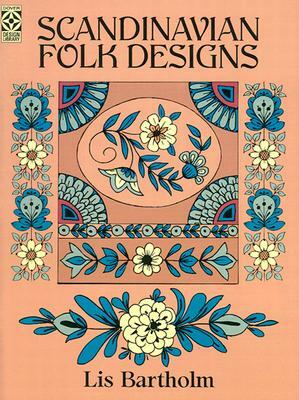 Flowers, fruit, border designs, geometrics, human figures, animals, birds and more, crisply rendered from objects in museums and private collections -- textiles, furniture, paintings, tinware, ceramics, embroidery, etc. 309 black-and-white illustrations. Publisher's Note. 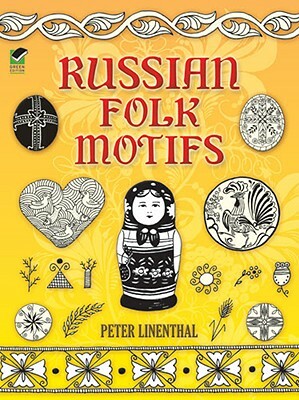 Description: Versatile collection of 309 copyright-free American folk art motifs (1710-1910) ready to use for graphic and craft projects. 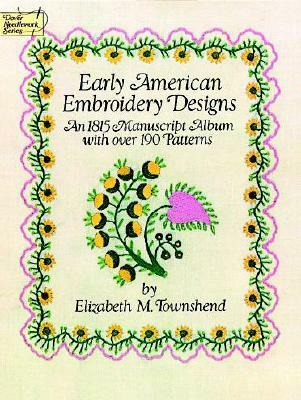 Flowers, fruit, border designs, geometrics, human figures, animals, birds and more, crisply rendered from objects in museums and private collections-textiles, furniture, paintings, tinware, ceramics, embroidery, etc.